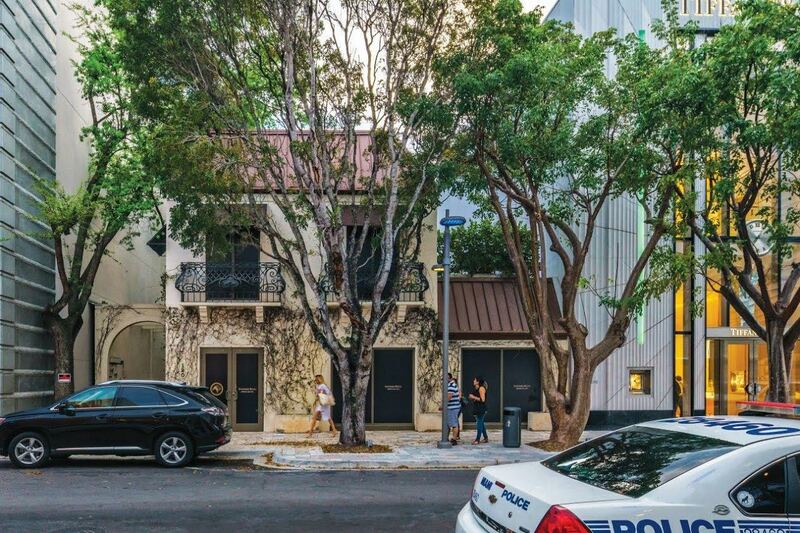 About two years after Thor Equities bought the former NEST building in Miami’s Design District, the New York-based firm is looking to flip the property, now leased to Stefano Ricci. HFF is marketing the fully leased building at 120 Northeast 39th Street without a price, broker Luis Castillo told The Real Deal. The luxury Italian retailer opened last year in the two-story building, marking Stefano Ricci’s third location in the United States and first in Southeast. 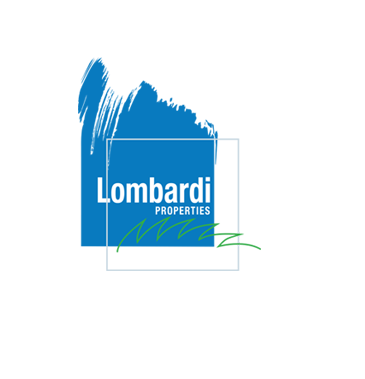 It has 10 years left on its triple-net lease with the option for a five-year extension. Stefano Ricci carries men’s apparel, ties, scarves, handkerchiefs, accessories, belts, bags, cufflinks, home decor and fragrances, according to its website. In the U.S., it also has stores in New York City and Beverly Hills. The luxury brand is paying $116 per square foot in rent, which comes out to $1.2 million a year. That’s 42 percent below market, Castillo said. The retailer is also expanding with the addition of a third floor, bringing the total square footage up to about 10,300. That breaks down to about 4,400 square feet on the ground floor, 3,940 on the second floor, and about 2,000 feet on the third floor. Ground floor rents are about $300 per square foot and multistory up to $200 a foot, he said. When Hermes opened in a new, three-story building in November, Dacra developer Craig Robins said commercial rents were about $150 per square foot, blended, for three stories. Stefano Ricci is between Tiffany and Ermenegildo Zegna, and across the street from Rolex, Longchamp and Michael’s Genuine Food & Drink. By the end of 2017, Dacra plans to have 120 stories open on its own property and other owners will have an additional 40 stores. Castillo, a managing director, senior managing director Danny Finkle, and associate director Nat Scarmazzi are listing the property. Castillo told TRD he’s looking for a private, long-term holder. Miami 21 zoning also allows for up to 37,600 of buildable square feet, according to marketing materials. Thor bought the 1938-building in April 2014 for $9.6 million from Ugo Colombo‘s CMC Group. NEST, a European furnishings retailer run by Colombo’s wife Sara Colombo, was the previous tenant.